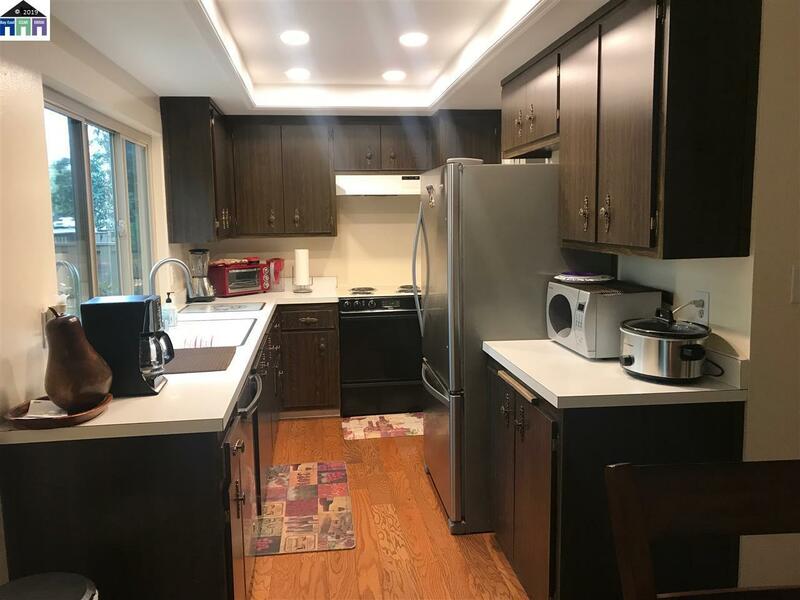 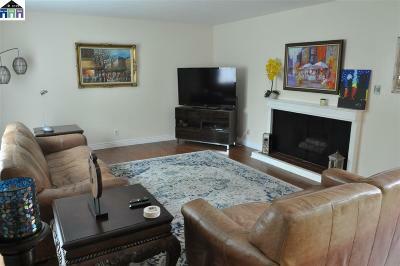 Beautiful well maintained townhouse in the Countrywood Community with 3 bedrooms 2.5 bathrooms 2 car garage and 2 car parking space in front of the garage. 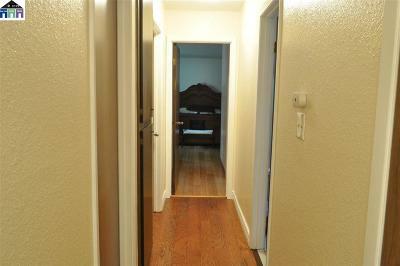 New windows, new A/c unit, hardwood floors and new paint. 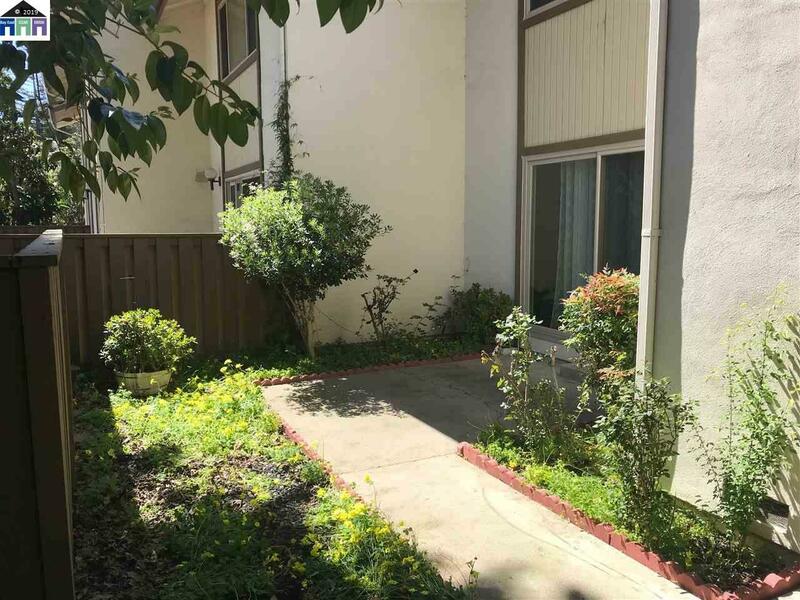 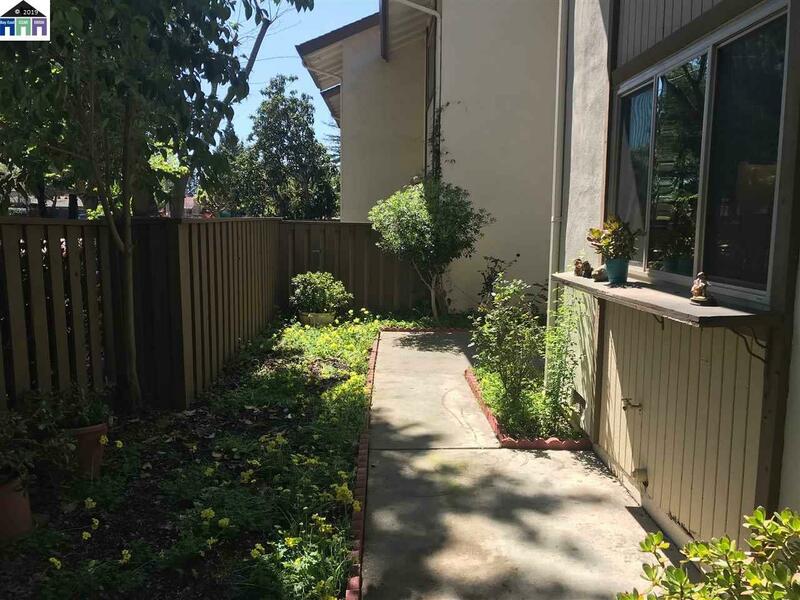 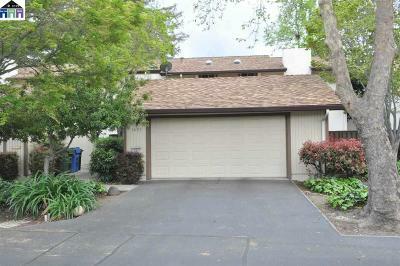 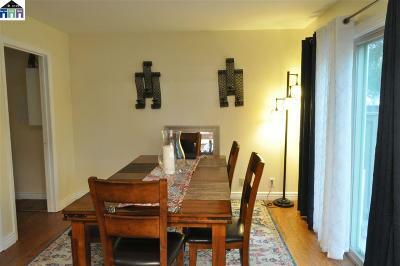 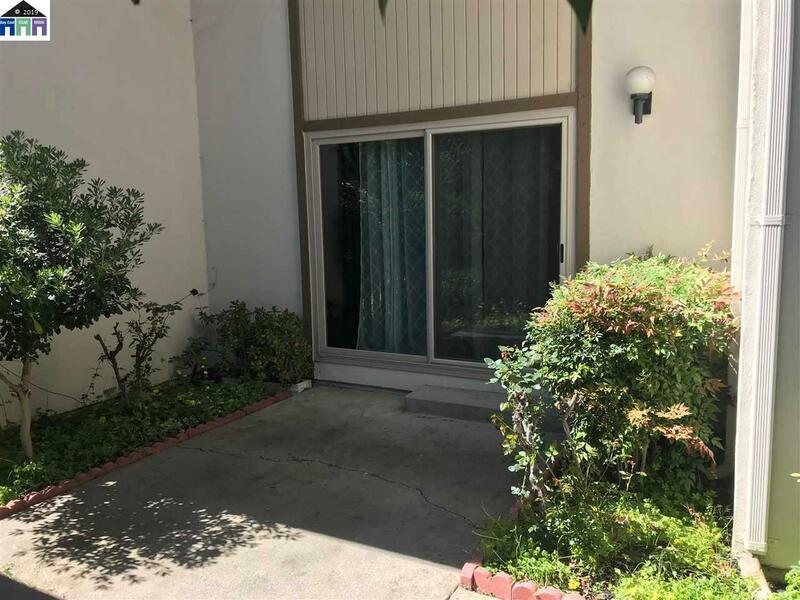 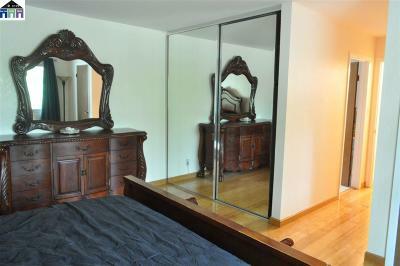 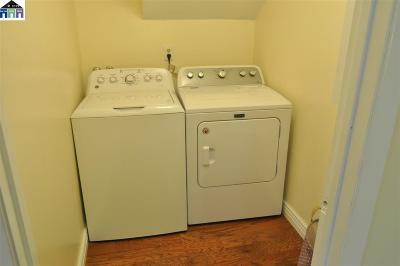 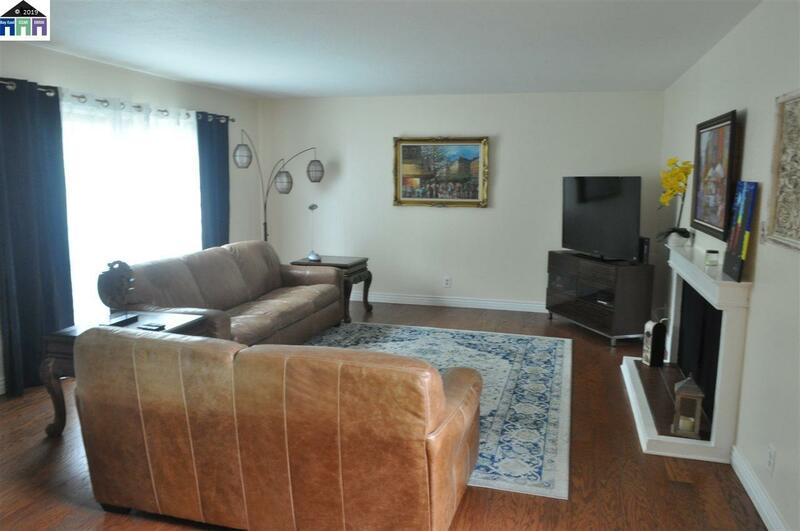 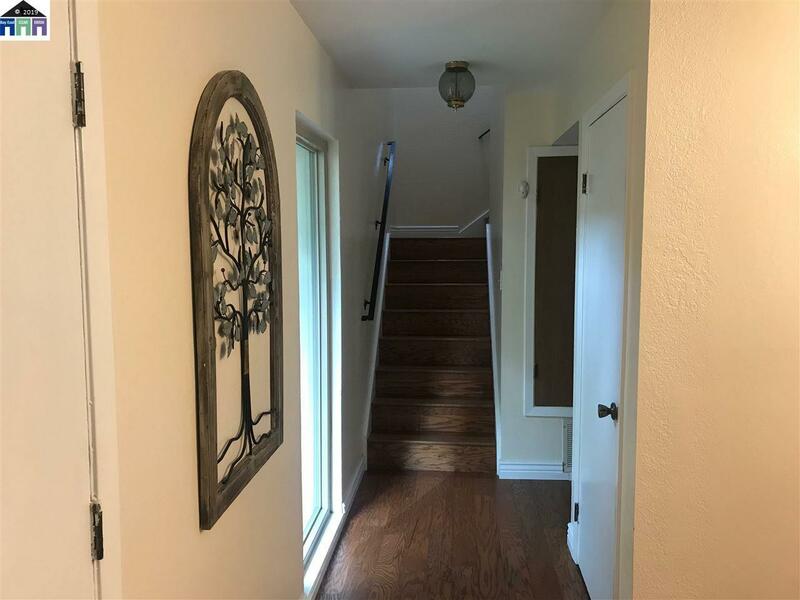 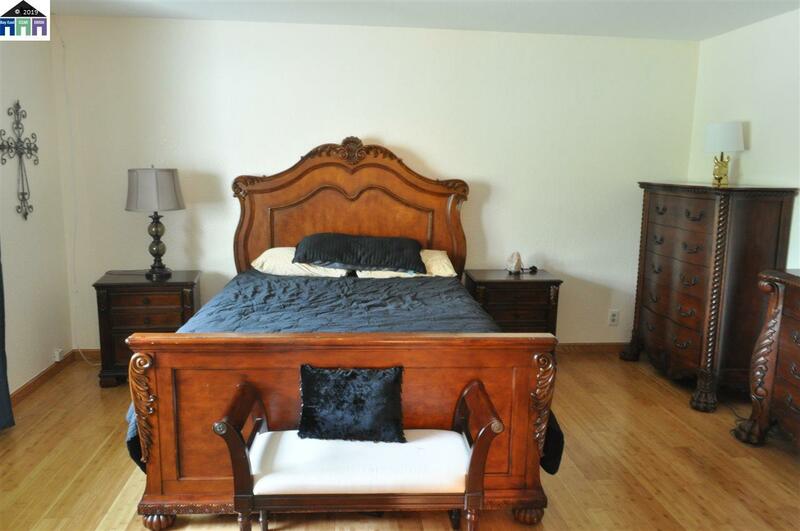 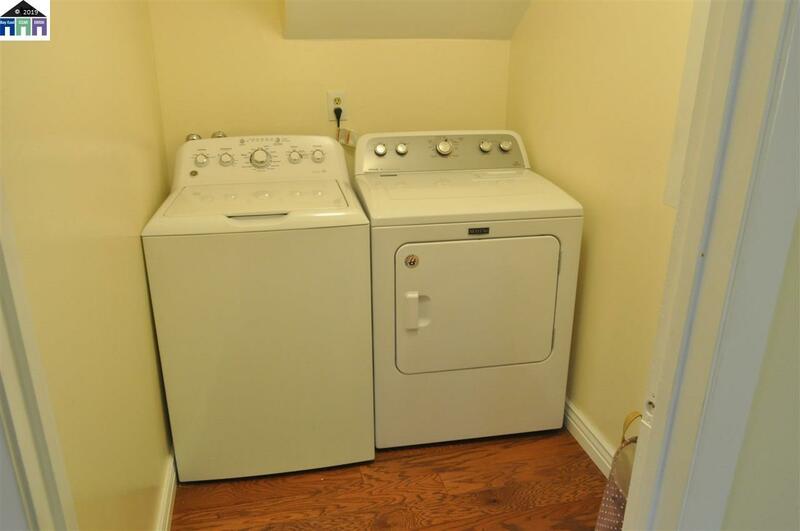 This property is located near schools, shopping, restaurants, bart, and a few minutes from Downtown Walnut Creek. A must See!